World-class trial services for litigation professionals. 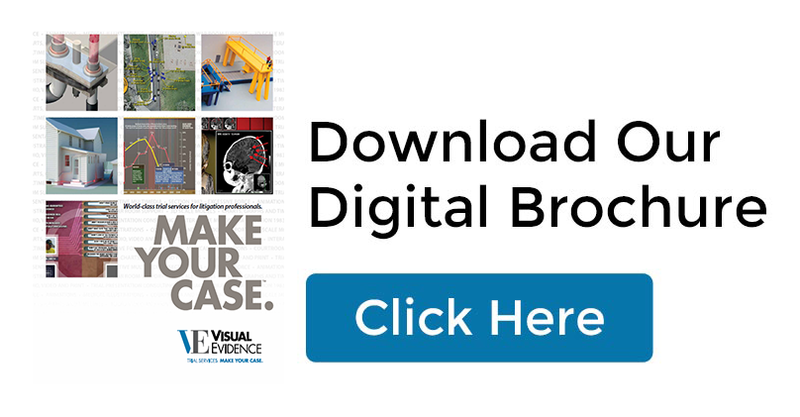 Visual Evidence Corporation’s partners and key design staff have over 100 years of experience in the trial, graphics and litigation support industry. 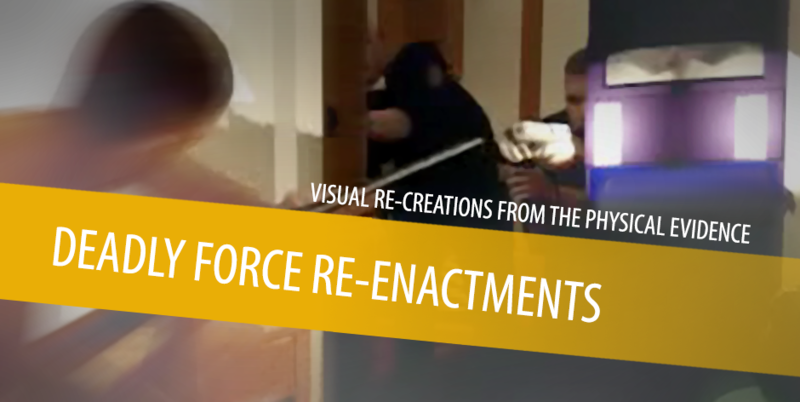 Over the years, visual evidence has been involved in many of the region’s most high-profile cases, and we have never stopped being a leader in delivering innovative demonstrative evidence solutions for our clients. 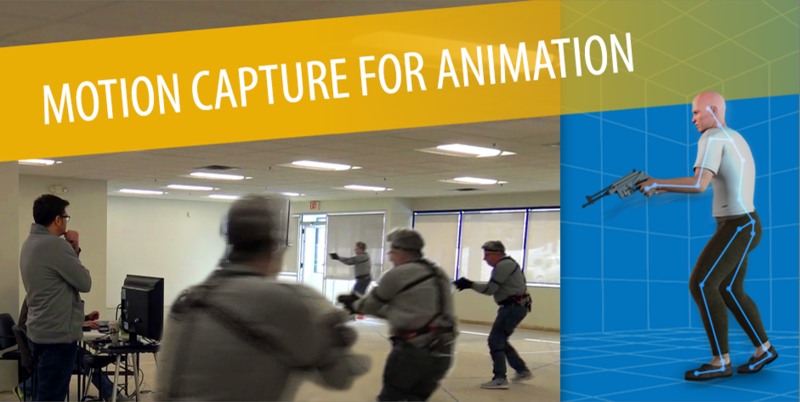 We bring significant experience in providing the latest tools, techniques and visual materials to help our clients powerfully convey their story to a jury. 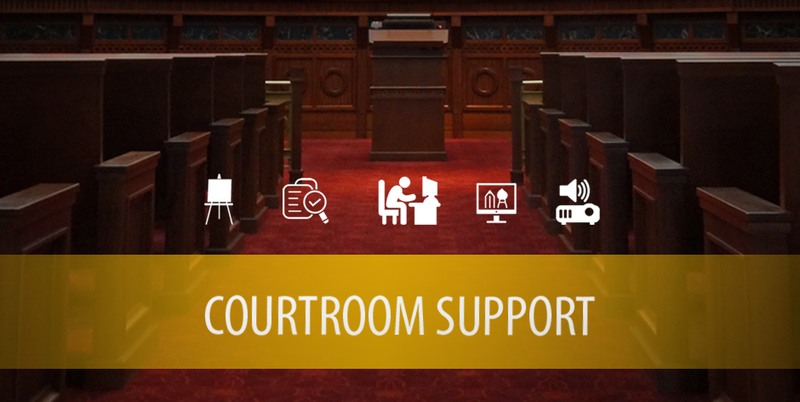 Additionally, we offer a full range of courtroom trial support services to assist your legal team, as well as the sophisticated printing and imaging solutions your case demands. Our courtroom visuals have successfully supported legal teams in litigation matters including medical malpractice, wrongful death, white collar crime, toxic tort, antitrust, bankruptcy, class action, commercial construction, product liability, intellectual property, securities, excessive force and domestic relations disputes.